Last month Mike Hucknall, lead singer of Simply Red, asserted that ‘ginger jibes’ were a form of racism. Opinion was divided. 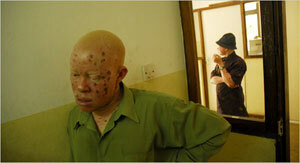 As you ponder that one, spare a thought for Tanzanian albinos. The New York Times reports that in the past year at least 19 albinos there have been killed and mutilated – victims of what Tanzanian officials say is a growing criminal trade in albino body parts. …[W]itch doctors are now marketing albino skin, bones and hair as ingredients in potions that are promised to make people rich. 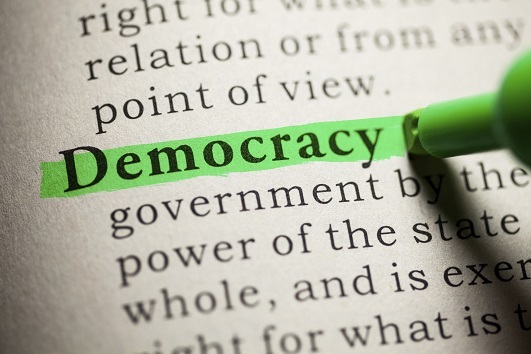 Saying that – What is it about gingas and the green party – First Rod Donald, then aussie commie. and it seems a few of their supporters are gingas as well. Something to do with being a “victim” I wonder. I don’t know Monty – what is it about the Green Party and “gingas”? Is there something wrong with that? Is your daughter a victim? Is she to be despised, perhaps? Do you wonder about her as well? What’s wrong with her Monty? Or are the Green Party MPs victims? Just trying to follow your reasoning.